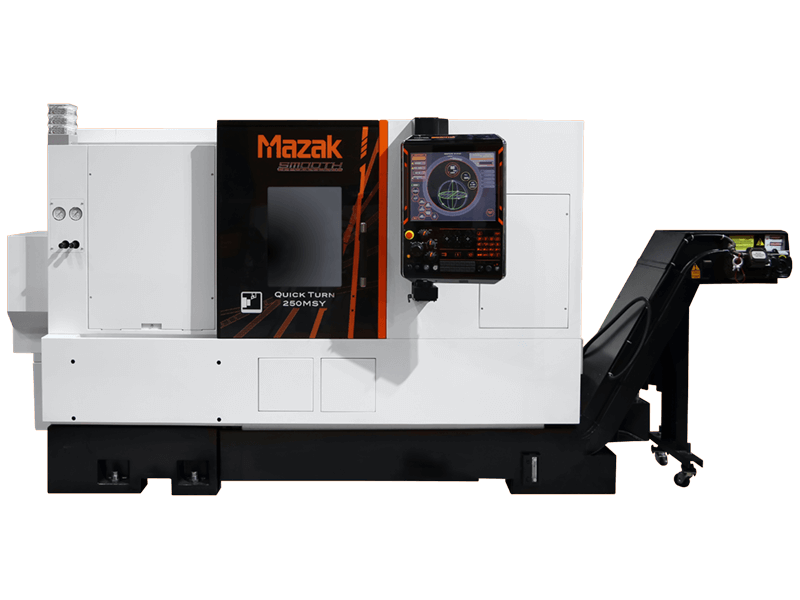 This month we bought a new machine Mazak QT 250 MSY. It has the new control system Mazatrol Smooth. We increase capacity of precised machine parts.